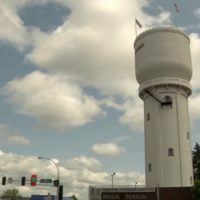 The future of the historic Brainerd water tower is still up in the air as the committee to save the water tower continues to raise funds to try and restore it. Between $1.6 and $3 million is needed to restore the historic landmark depending on what level of restoration the committee decides on. 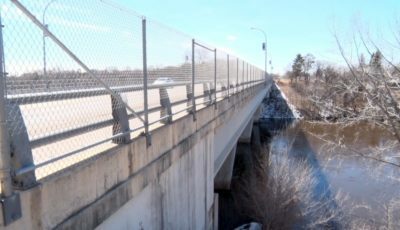 The committee announced at their meeting last night that if enough funds are not raised by the October 2020 date, the funds will go to Brainerd Restoration, which works to restore other historical buildings and landmarks in the area. The committee seems optimistic that they will raise sufficient funds to at least have the Brainerd water tower put on a referendum. The Brainerd Water Tower Committee is hoping to decide the level of restoration they want to proceed with at their next meeting on February 20th, and the public is encouraged to attend.